• Massive Vocabulary Context – using the proven science of “contextual learning” to make vocabulary building effortless. • Expert Curated Wordlists – so you can learn the right vocabulary words for your success. 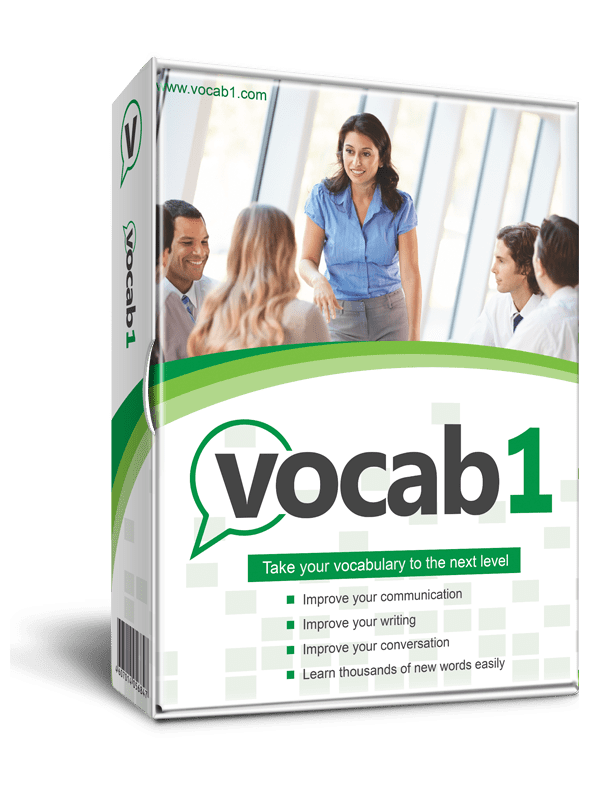 • Fun Training Games – to make your vocabulary easy, fun, and fast. • Social and Cloud – Store your word lists in the cloud, access them anywhere, and share them with friends. 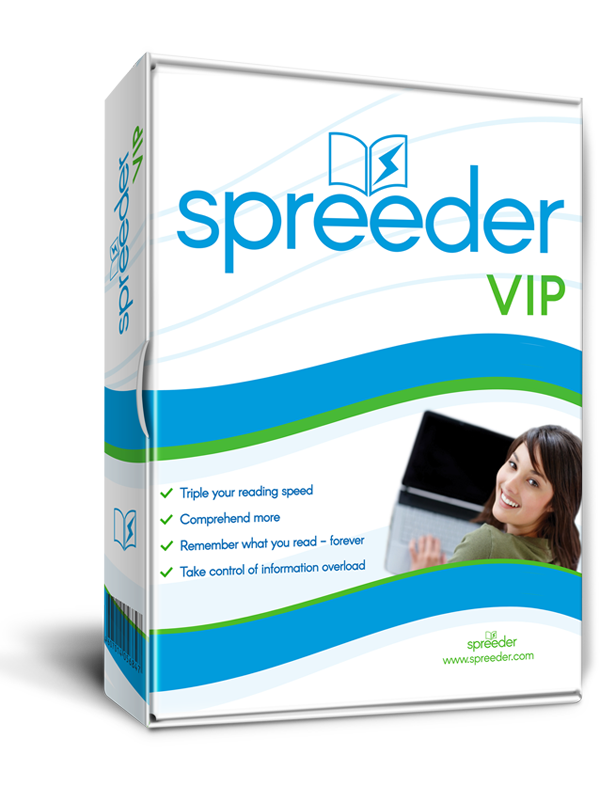 • The only modern, easy-to-use spelling software that's been designed from the ground up to make your child WANT to learn. 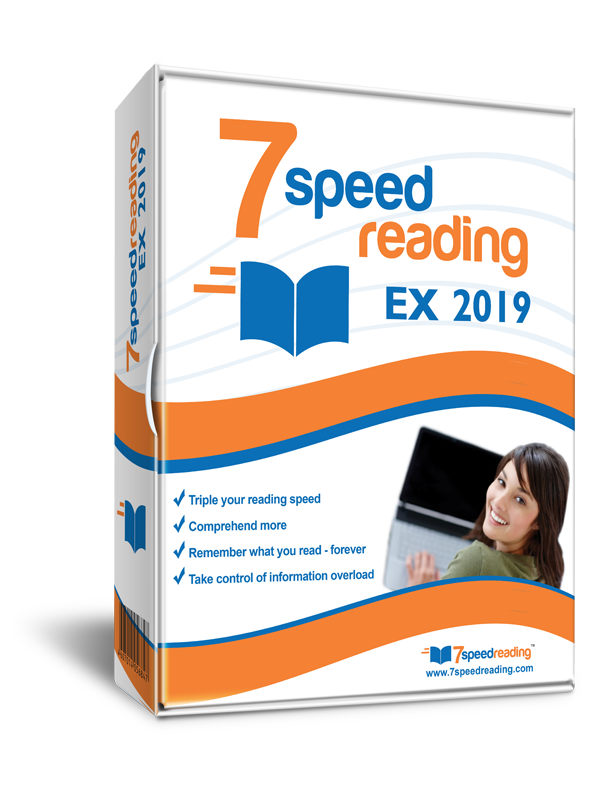 • A faster and easier way to master spelling without writing long lists or completing boring tests. • More than just spelling - a complete educational resource for boosting all aspects of literacy. 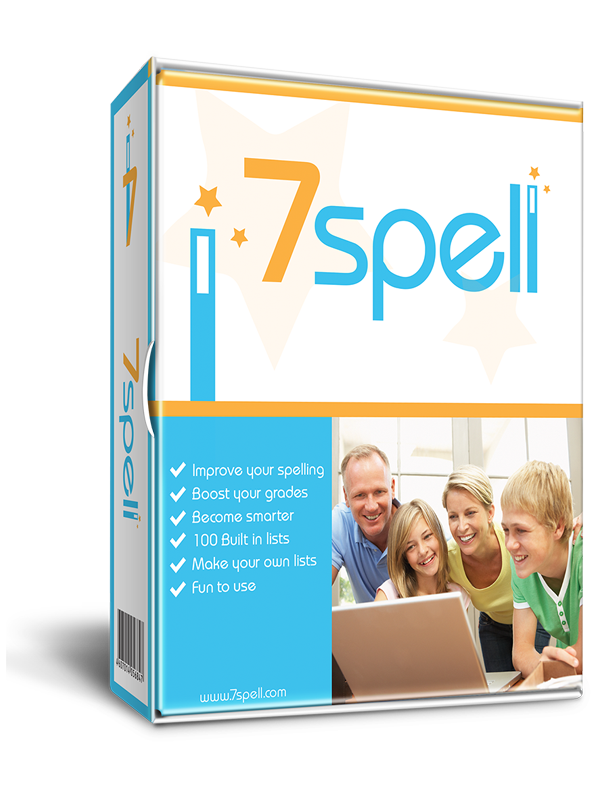 • A personal computer tutor to guide your child to flawless spelling... step by step.